People who are attempting to lead a healthy life can fail due to a lot of factors. Life gets busy, things get in the way. If you, or someone you know are looking for a motivational health and fitness boost, be sure to read the quotes below. You’ll be sure to find something that resonates! 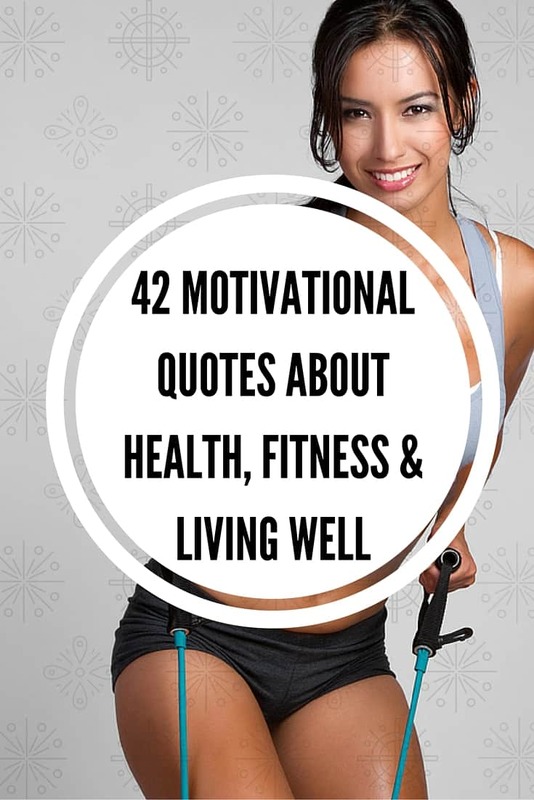 If you have that one friend or family member who’s really dreaming and wanting to obtain a healthy body and life, be sure to share these quotes to show that you support their goals. This article was provided by the team at GoodMorningQuote.com. Be sure to follow them on Facebook and Pinterest!